1. Don’t buy just to buy, make sure there’s enough meat on the bone. When I first started reselling, I remember buying anything and everything that I thought might make me a dollar. As time went on, and things sat on my shelf for months–years even–I slowly started moving away from buying everything “just because there was profit potential” and started looking more at items that had both high demand AND profit potential. Long-tail items CAN be profitable, but if they’re sitting on your shelf for months and not returning the investment they can become problematic. There is a very fine line between being a reseller and becoming a hoarder, especially if you are prone to hoarding tendencies, this is something you’ll have to spend time on examining. This comes with experience. 2. Know your market, know your customers. I personally focus mainly on toys, electronics, and games. That’s because I know that market and can generally spot value when I see it. I can look at a toy and based on the construction and theme I can usually guesstimate how much it’s worth and how much I should spend on it. This of course comes with experience. If you’re not sure, look it up on eBay. 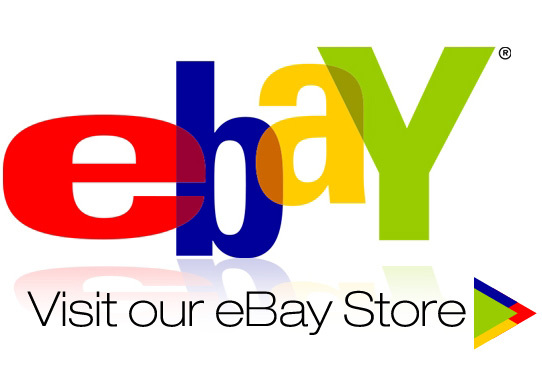 The best way to do market research is to use the eBay app and look at the completed items page. Don’t look at “sold items,” because that will only show you the items that have sold. I find the completed listings view much more indicative of the demand for the product. If you see that for every 4 listings only one has sold (or none are selling), you might want to proceed with caution. However, if the item you’re looking to buy has a very high sell rate, i.e., everything that’s being listed is being sold, then you know there is not much risk to investing in that item for resale. Once you establish that there is demand for the item you can start thinking about price. Generally if I can’t double my investment off the top I won’t touch it. eBay and Paypal take a large percentage on top of shipping costs, so all of this must be taken into account upfront. 3. Buy light, buy small. When buying for local resale, this is not as big of an issue. I’ve resold golf clubs and bowling balls locally. But for online resale, light and small is the key to big profits. It’s why I love selling toys and video games so much. Take for instance a Nintendo 3DS video game cartridge. It weighs less than 2 ounces, and most of the time you can get $20-40 per game, depending on the title. Shipping is less than $3, and sometimes you can pick these games up for $10 or less at garage sales. That leaves a lot of meat on the bone, profit-wise.